Coventry Plumbing & Heating Supplies first started trading in 1981 from a small industrial unit off Red Lane in Coventry. The company was started on a small scale with limited funding which made the owner Geoff Harris invest a lot of time into making the company into what it is now however keeping with his key business principles. The company is still a family run business and since the early days has expanded in the amount of branches and employees it employs. 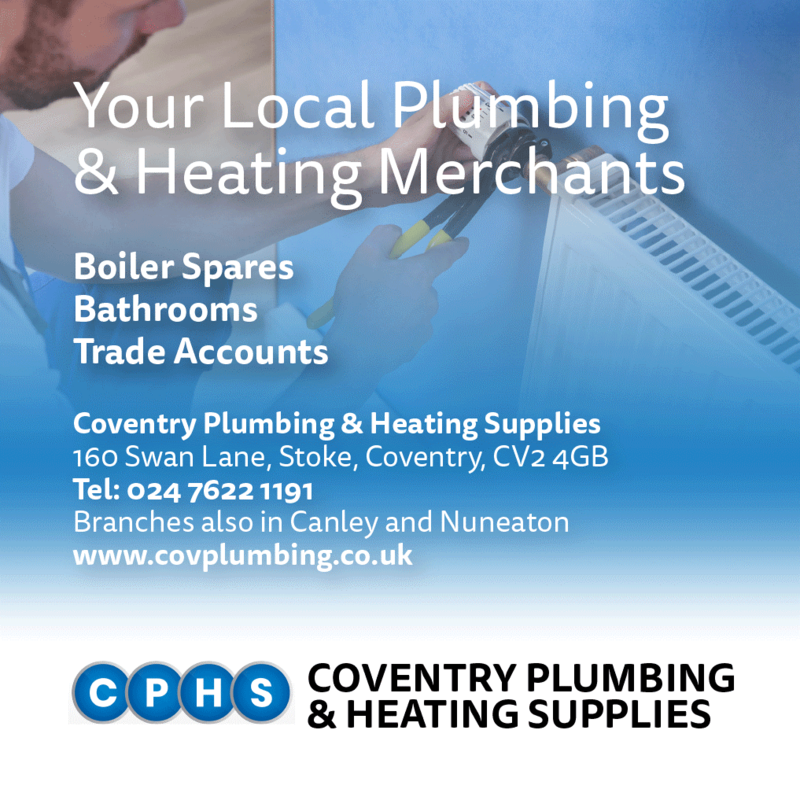 Coventry Plumbing & Heating Supplies started trading in the plumbing and heating area but since the start we have increased our range to include bathrooms, boiler spares, fires and renewable energy options. The heating business and range is forever increasing due to new technology as we aim to always striving to offer the complete range.